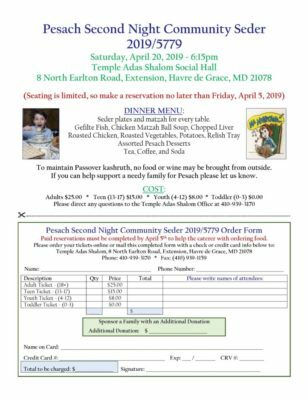 Join us at Temple Adas Shalom for our annual 2nd Night Community Seder. This is an all community event and all are welcome to attend. 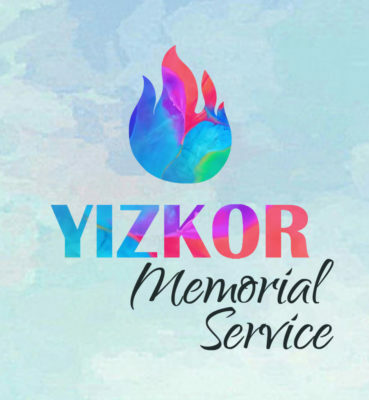 Join us at Temple Adas Shalom for our Seventh Night Pesach Service with Yizkor Memorial Service.